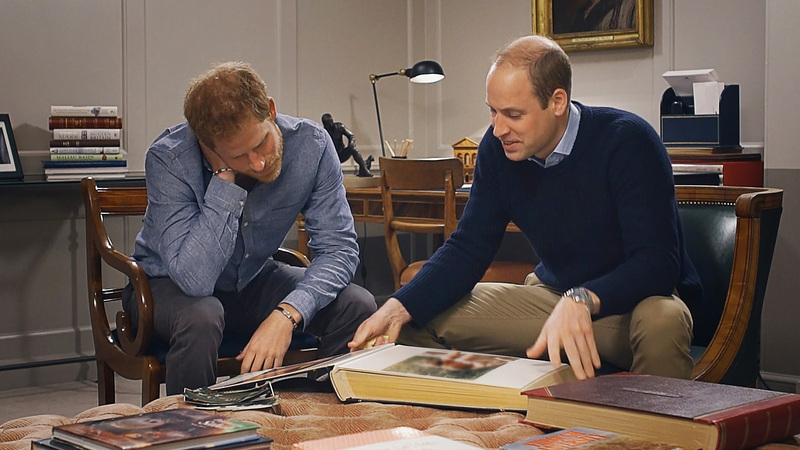 Premiering on July 24, the new authorized documentary Diana, Our Mother: Her Life and Legacy celebrates the life and work of Diana, Princess of Wales, in the 20th year since her tragic death. The film features intimate interviews with HRH The Duke of Cambridge and HRH Prince Harry, who speak openly about their mother and pay tribute to the many ways her influence has shaped them. The film also pays tribute to Princess Diana’s philanthropic legacy, and the how that has played a role in both of their public lives. Diana, Our Mother: Her Life and Legacy premieres July, 24th on HBO and on demand July 25th.